The Advanced Light Helicopter Dhruv Mark II features an Integrated Architecture and Display System (IADS) glass cockpit developed with IAI (Lahav Division) to integrate all the avionics, weapons and mission systems. Fuel capacity, useful load and under slung load are 1055 kg, 2100 kg and 1500 kg, respectively. 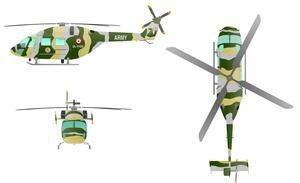 Resources related to the ALH Dhruv Mark II, provided by the Vertical Flight Society. 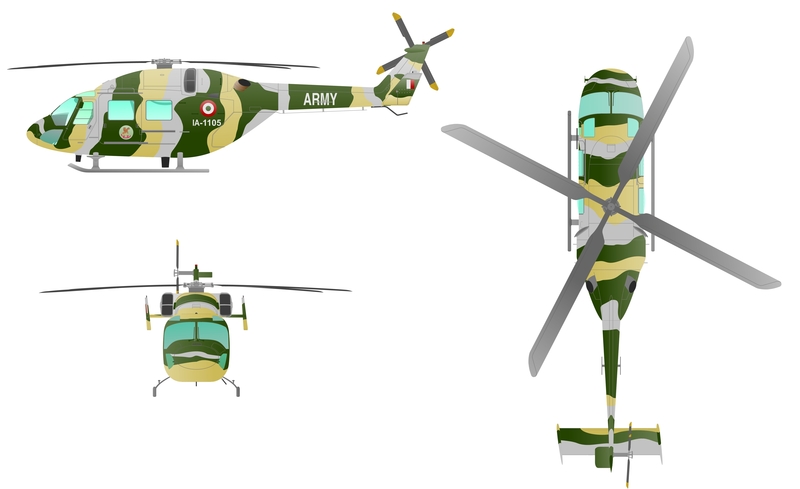 Resources related to the ALH Dhruv Mark II, provided by public sources across the internet.